ZTE is getting ready to introduce two handsets this month, ZTE Grand S and ZTE nubia 5. The new Android running smartphones by the company will be ready for pre-orders on 5th of October. The online retailer Amazon will offer the devices. 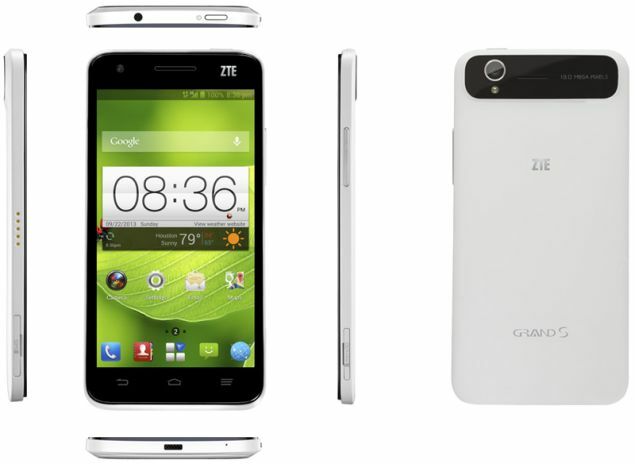 The ZTE Grand S will cost $399.99. The nubia 5 will come at price of $449.99. Those of you who don’t like carrier-branded devices will enjoy the news that both smartphones will be available at Amazon unlocked. The Grand S was introduced back in January. It arrives with 5-inches screen with a resolution of 1080 pixels. It is powered by quad-core CPU clocked at 1.5GHz with Snapdragon S4 Pro chipset and 2GB RAM. The phone will assure 16GB built-in memory. It is equipped with a 13MP primary camera on the rare panel and 2MP front-facing shooter. The battery of ZTE Grand S has 1780mAh capacity. The phone runs on Android 4.1 Jelly Bean OS. 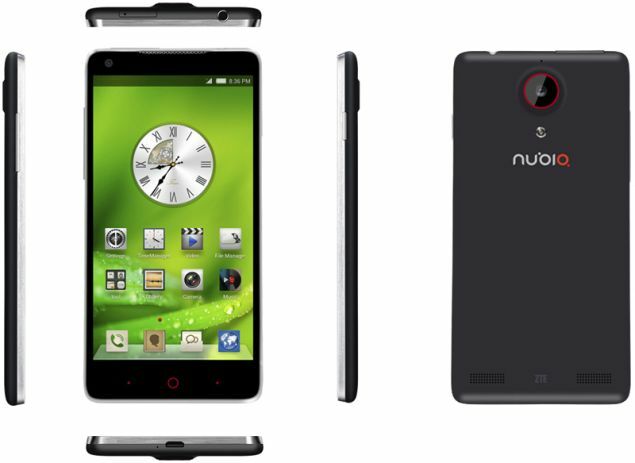 Its sibling ZTE nubia 5 also boasts 5-inches display with a resolution of 1080 pixels. It works with quad-core processor ticking at 1.5GHz and Snapdragon chipset. The primary camera is also the same we see in Grand S, 13MP camera with 2MP shooter on the front panel. The handset comes with 16GB memory on board. It runs on Android 4.1.2 Jelly Bean platform. The battery that powers the phone is 2300mAh. 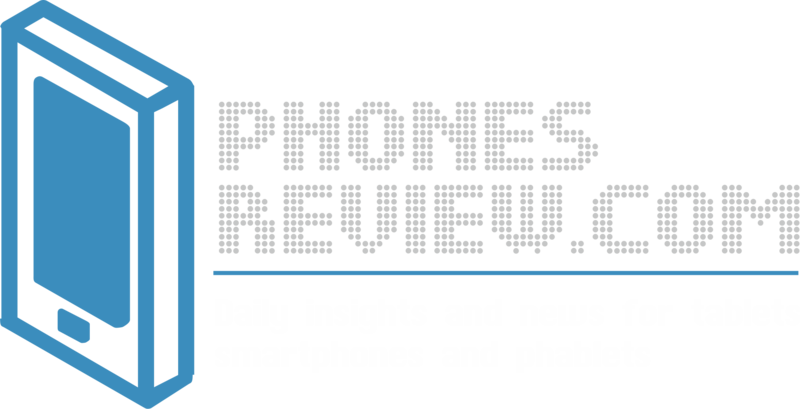 The release of both new smartphones is a step forward for ZTE towards the more high-end category of devices. Most of the models launched by the company go directly in the carriers and get recognizable with the certain brands of the mobile operators. The Grand S and nubia 5 will certainly have fans amongst mobile users who are looking for a nice package of features at competitive price. How do you like the concepts of both ZTE-branded devices? Would you buy any of the models?